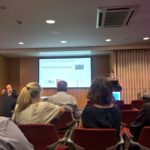 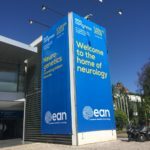 EBC was happy to take part in the 4th Congress of the European Academy of Neurology, which took place from 16-19 June in Lisbon, Portugal. 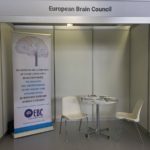 EBC was present in the exhibition hall to raise awareness of the work being done in Brussels with the recently released Brain Mission and brain research advocacy work, as well as to continue dissemination of the Value of Treatment project concluded last year. 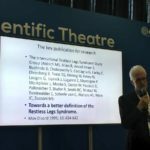 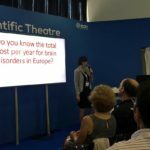 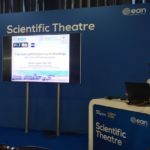 On Sunday, 17 June, EBC Vice-President Prof. Wolfgang Oertel and EBC Treasurer Ms Joke Jaarsma gave presentations at the Scientific Theatre, which allowed for 15 minute overviews of a series of topics. 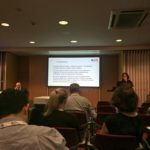 Their talk was entitled “Mind the Treatment Gap!” and covered the unmet needs of Europe in regards to treatment of patients, early intervention as well as a deeper insight into the RLS working group of the Value of Treatment project. 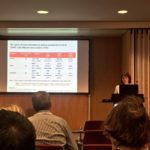 Furthermore, Prof. Maura Pugliatti gave a presentation on “Improved patient journey in neurology” which covered the results of the Multiple Sclerosis working group also witin the Value of Treatment project. 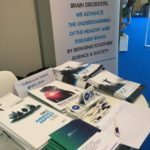 On Monday, 18 June, EBC took part in a joint session with EAN and EFNA on the Value of Treatment for Brain Disorders in Europe, chaired by Prof. David B. Vodušek, Prof. Maura Pugliatti, and EBC Vice-President Prof. Wolfgang H. Oertel, with presentations on Brain disorders in Europe: unmet needs by EBC Vice-President, Prof. Wolfgang H. Oertel; The value of early diagnosis and treatment. 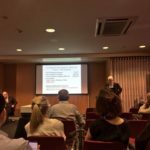 A patient journey by EBC Treasurer, Joke Jaarsma; The Value of Treatment: using economic modelling to assess costs and outcomes associated with healthcare interventions by Dr. Michela Tinelli of the London School of Economics; and The value of early treatment by Prof. Maura Pugliatti.